← No Hockey Tonight? No Problem! I am SO not one to be judgmental, but James Woods is kind of gross. 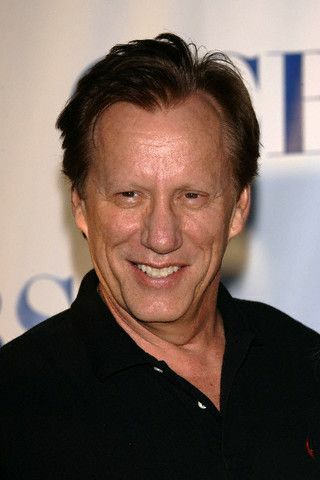 I used to like James Woods. He’s from Rhode Island, like my mom. He went to MIT, so he’s a nerd. He was in The Virgin Suicides, so he’s cool with making avant garde movies. He was in Stuart Little 2, so he’s adorable. You get the picture. But the past seven years Mr. Woods has made me a puke a little in my mouth. See, the 66-year-old actor likes them young. Fair enough. He’s rich and famous, I get it. Why not get a hot piece like Sophia Vergara? She’s 40. That makes her still young enough to be his daughter. Nahhh, that’s too old. What about Bar Refaeli? The model, 28, hasn’t been able to find steady love since breaking up with Leonardo DiCaprio in 2011. He could help her with her sunscreen. Errr, again, over the hill for James. She’ll probably want to settle down and have kids soon. What are we going to do??? See, James is sad. He recently broke up with his girlfriend of seven years, Ashley Madison (no relation to the slutty dating website). Home girl is 26. That means she was 19 when they began dating. Say it with me. Ewwwwww. Sad James. So what is he going to do? If you guessed date a 20-year-old, someone who can’t even go to bars, who wasn’t even alive when Gremlins 2 came out, who considers New Kids on the Block classic rock . . . you’d be right! That’s right, Woods’ new piece Kristen Bauguess is 20 f—ing years old. That means she was born in 1993. That’s when Jurassic Park was released, FYI. She looks like your high school field hockey teammate, not some trophy piece. And the only reason I know they are banging (gag) is that she was recently arrested for possession of pot. How adorbs! Let me remind you, she could also be arrested for underage drinking. This entry was posted in Uncategorized and tagged Bar Refaeli, James Woods, Sophia Vergara. Bookmark the permalink.